Being single during the holidays can seem like a curse. But it doesn’t have to be! I have been single for the majority of my life during the holidays and I have to say, I don’t feel that I’m missing much. In fact, I think I am enjoying being single this holiday season! Why am I happy being single? Well, here is a list of some of the benefits of being single during the holiday season! Benefit #2: Buy Yourself An Awesome Gift Instead! Thanks to the first benefit of being single during the holidays, you will most likely be able to buy yourself a little gift! I love doing this because you can get exactly what you want without feeling selfish about it. 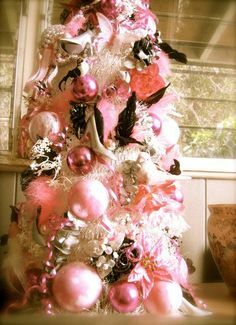 Bring out the pearls and the pink ornaments because there is no one to tell you it is a little too much. I love going overboard with the Christmas decor so this benefit is great for me! And on the contrary, if you aren’t a big decorator, feel free to leave your house nice and clean without all the extra stuff around. 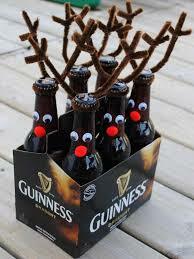 This is a great benefit for being single during the holidays. I hate leaving my home during the frigid winter days that Northern Virginia can bring. Much less surviving the holiday traffic going home to home. Nothing is better than staying snuggled up in the blankets for the entire season! This one is directly related to Benefit #4! Avoiding small talk with near-strangers is great for those who are socially awkward or just don’t want to be on their absolute best behavior in an attempt to make a good impression. A girl has to hustle. With no one there to make you feel guilty, feel free to work throughout the entire season. Many retailers and offices actually pay a little extra to those who continues to work throughout the holidays. Who doesn’t like a good romantic comedy during the colder months of the year? I sure do! I love this benefit because I love to make a big cup of hot cocoa and cuddle up with my pooch while watching some of my favorite movies like Love Actually, The Holiday, and Bridesmaids. 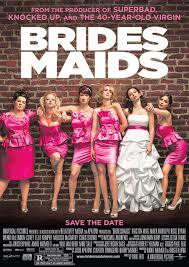 Okay, Bridesmaids isn’t exactly a “holiday themed” chick flick, but it is so good, it should be enjoyed year round! Benefit #8: Host A Single’s Party! 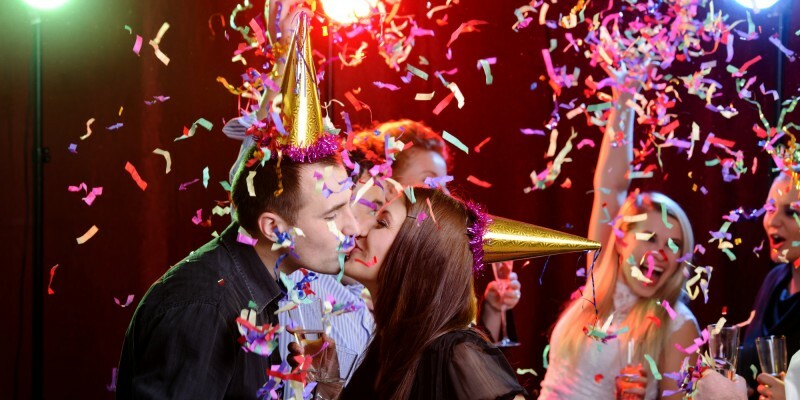 If you are super social during the holidays, think about throwing your own singles’ party. This way, you don’t have to wait for an invite that will most likely have couples all over the place. Plus, you can make the party exactly how you would like it to be! Whether you’re under the mistletoe or on New Year’s Eve, you don’t have to worry who is next to you to go in for a good kiss! Just another benefit of being single during the holidays. 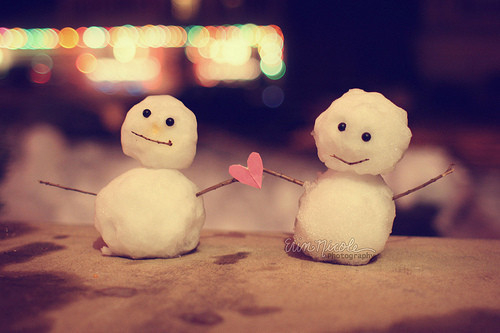 Finding love in the winter months is the perfect backdrop for any romantic story. Enjoy your single holiday season, because who knows, maybe you will usher in the Spring with a new beau on your arm! Being single is not a bad thing to be during the holidays. Some might even say that it is a blessing! Whatever your relationship status may be, enjoy the holiday season. See you next year!